Contrary to the common belief, a scrum master is not a team or project manager. Their job is more as a facilitator between the customers and the project. Scrum can be defined as a methodology with the help of which teams can self-organize and easily make changes to make sure that the functioning is in line with the scrum methodology. In short, a scrum master ensures that the team exchanges the information as per the agile principles. 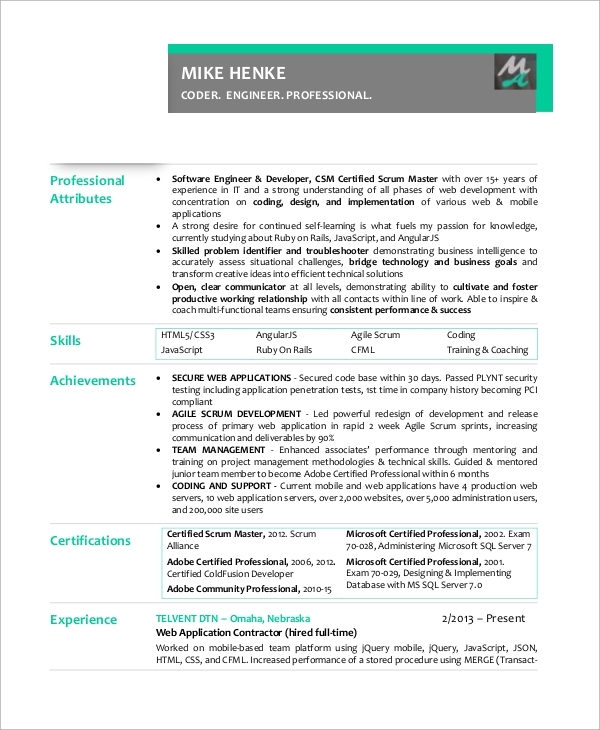 These scrum master resume samples are created to help scrum masters to easily create an effective resume to increase their chances of selection in a company. 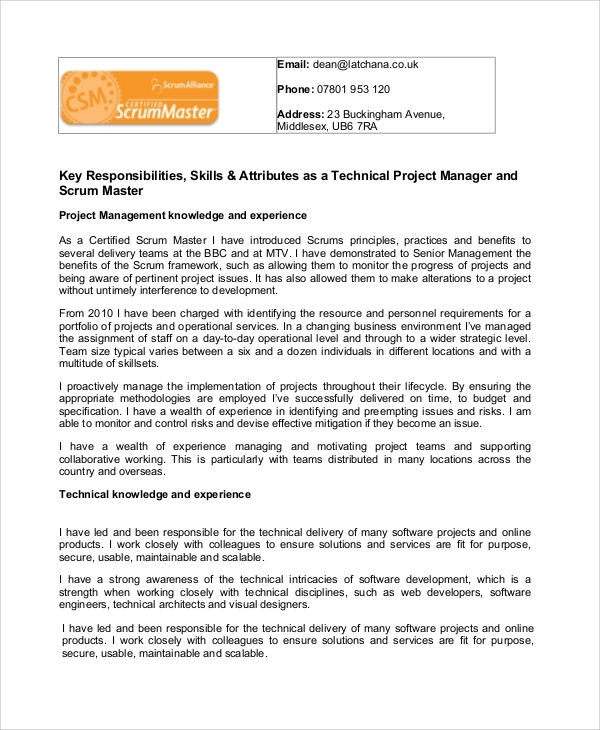 Companies lay a major emphasis on the experience of a scrum master and this resume sample help lay a major emphasis on the experience of a scrum master. Apart from all the other relevant information, it has space where one can easily add all of their past work experience. Just like every other position in a company, it is crucial for the resume of a scrum master to be professional and competent. 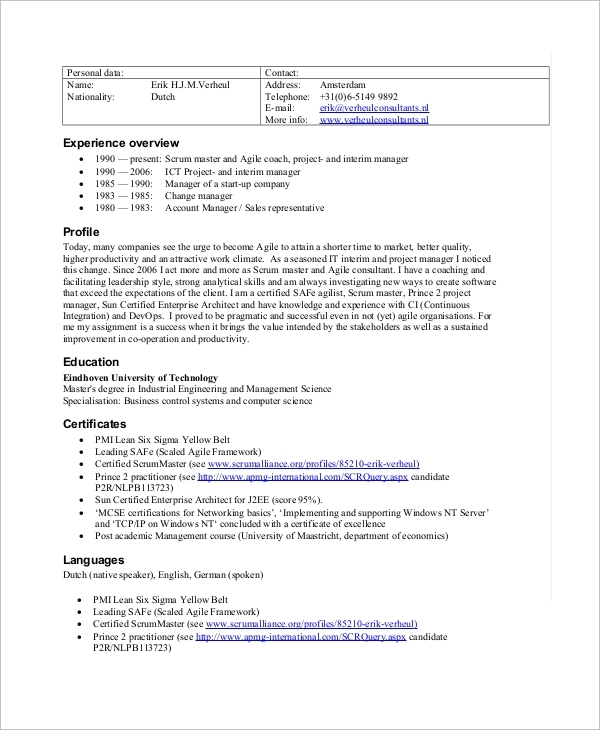 These resume samples are professionally created to help scrum masters quickly create their resume examples which will help in highlighting all the important aspects of their career. 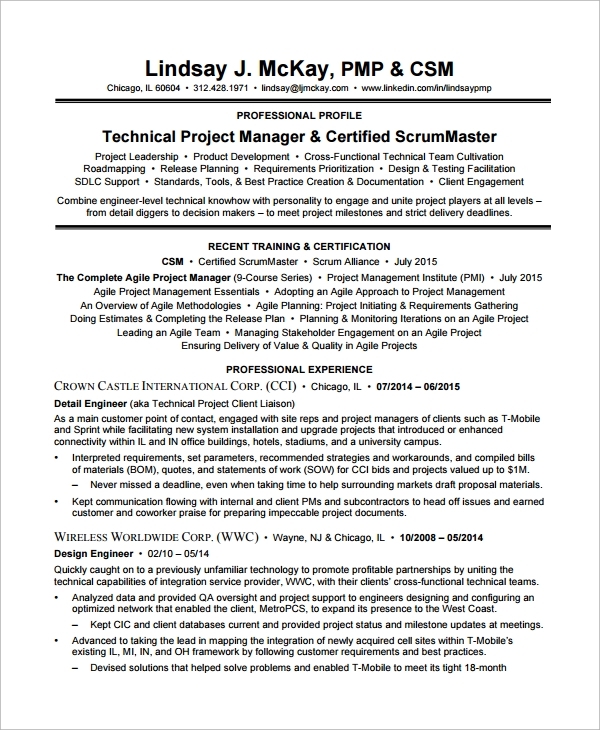 Select one or download multiple templates to create your customized scrum master resume. 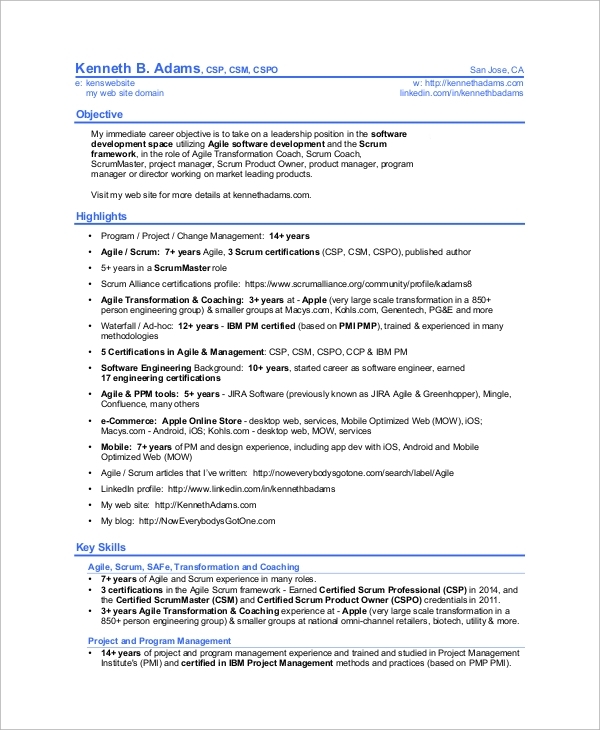 If you want to make sure that your resume stands out from the crowd, this professional scrum master resume sample is the one for you. 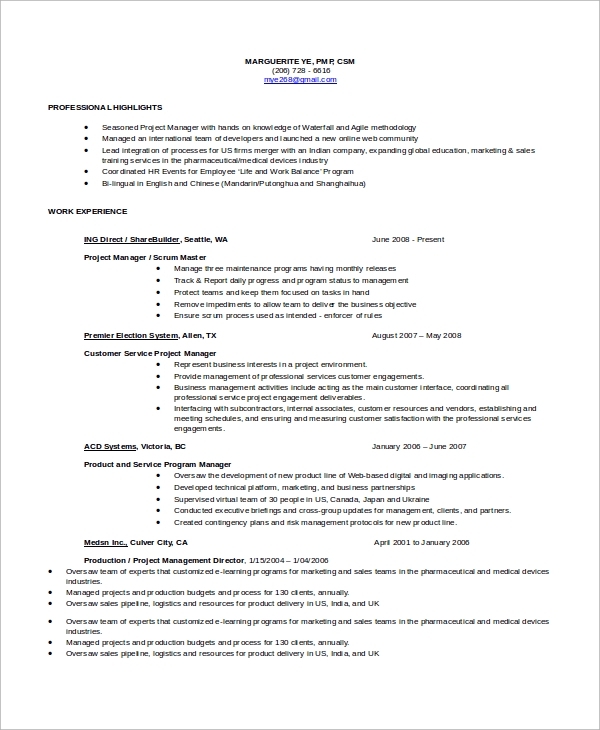 Right from Scrum Training, Objective, Highlights of the career, Key Skills, to Experience, everything can be easily added to this template.You may also see one page resumes. 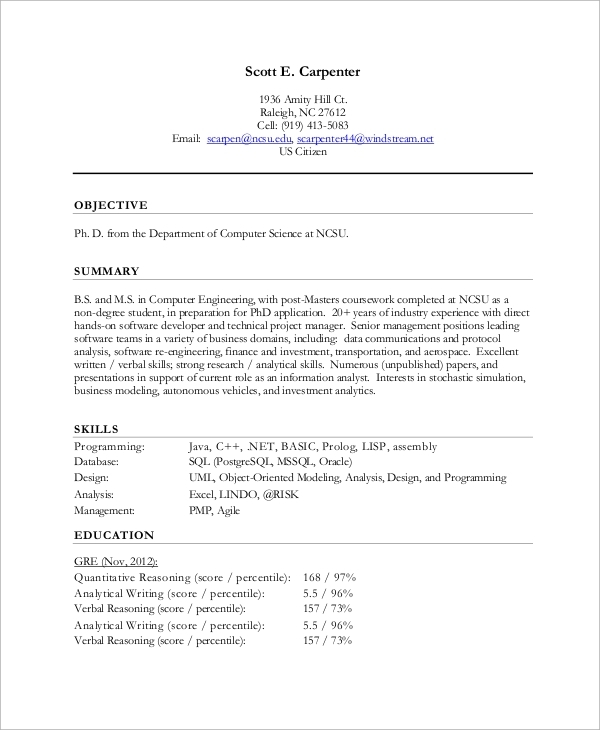 Why to Use Scrum Master Resume Samples? As mentioned above, it is now critical to have a professional resume as it helps a company decide whether or not they would like to call you for an interview. A professional resume should provide brief information about the scrum master’s professional journey to help companies select the ones which best suit their requirement. And it is with the support of these resume samples that a scrum master can quickly create an effective resume. 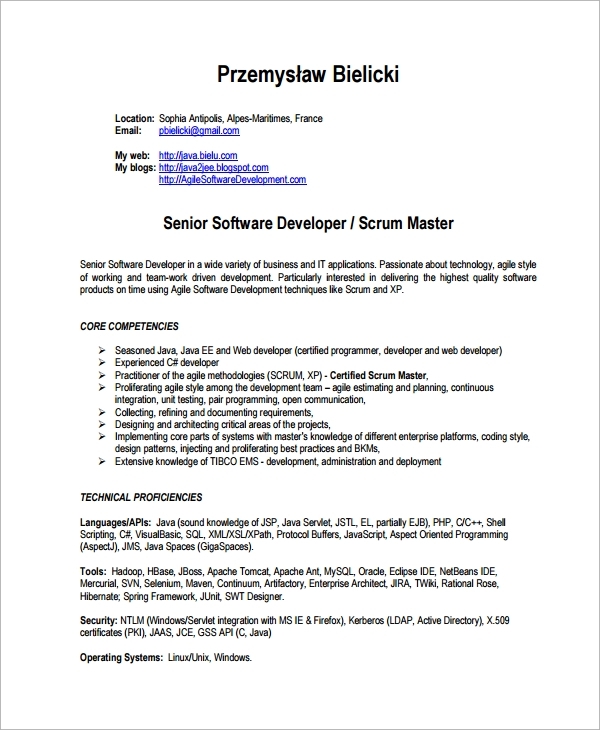 How to Select a Scrum Master Resume? Be it a social worker resume or a scrum master resume, it is vital for a resume to highlight all the important aspects of your professional journey as it will help companies to select candidates who best suit their requirements. These resumes are professionally created to allow scrum masters to create effective resumes that can enhance their chances of getting selected for the role of scrum master in the best of companies.